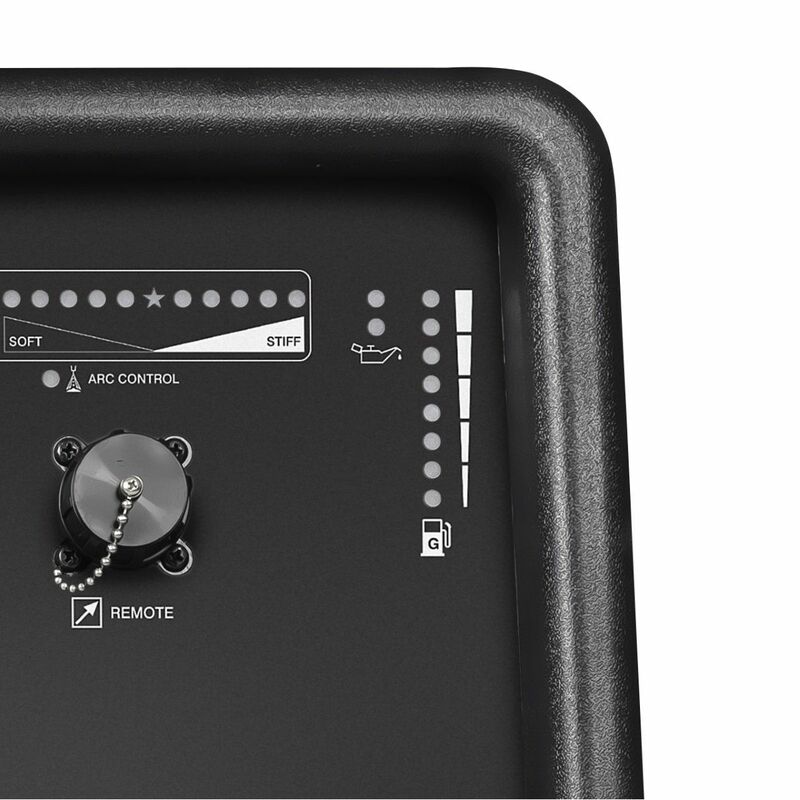 Fast, easy starts in all climates. 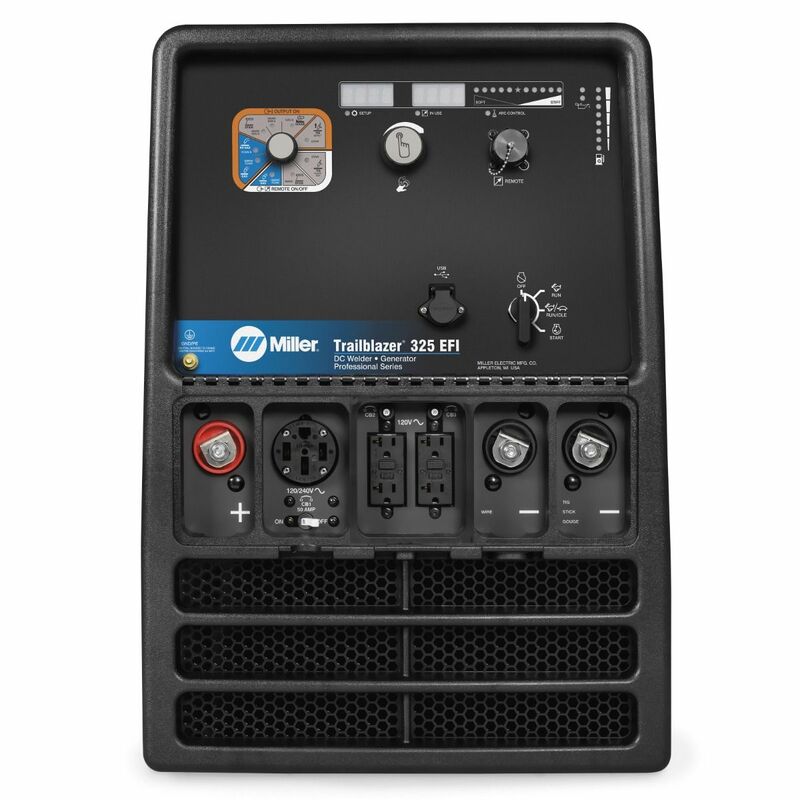 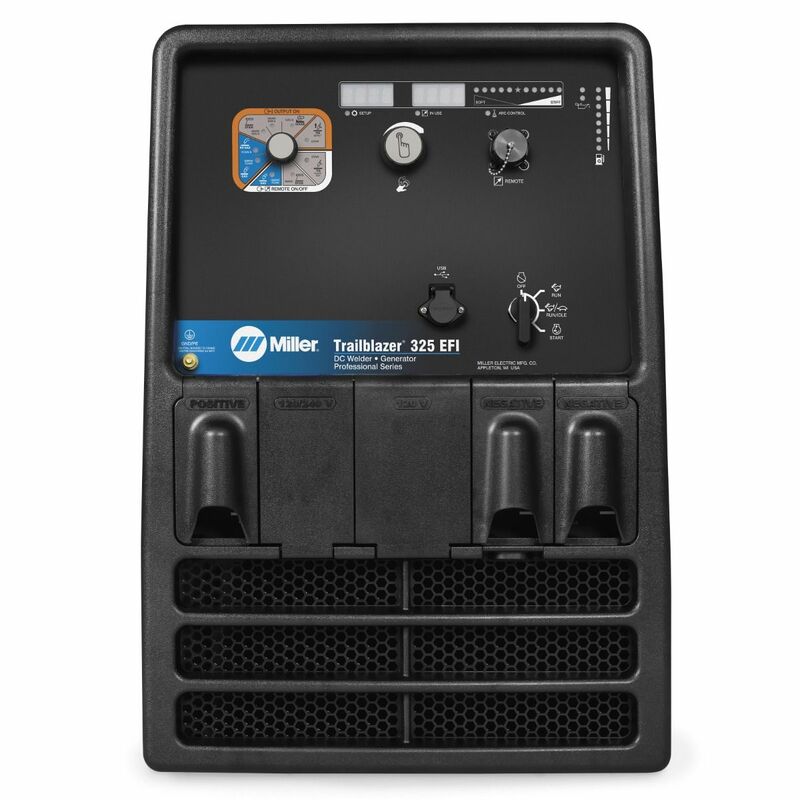 The Miller Trailblazer 325 EFI Kohler Welder/Generator offers innovative technology designed for the professional welder. 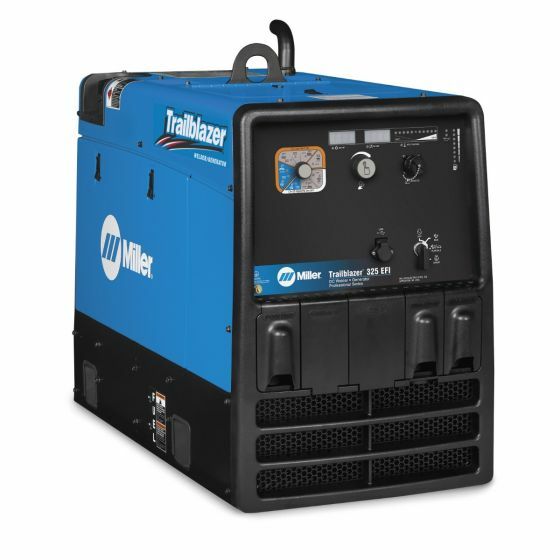 Unbeatable arc performance, the smoothest, most stable arc in the industry and an independent welder and generator power system make the Trailblazer an excellent choice for heavy industrial applications. 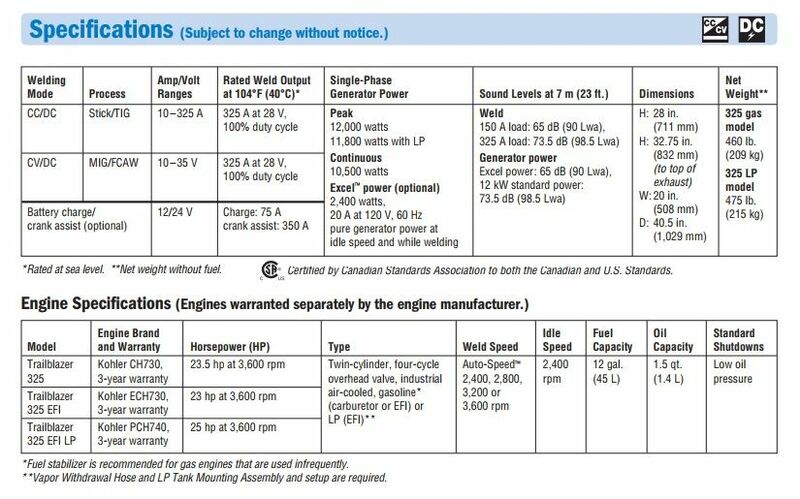 Significantly enhances fuel savings and extends runtimes by optimizing the air/fuel ratio for all engine speeds and loads. 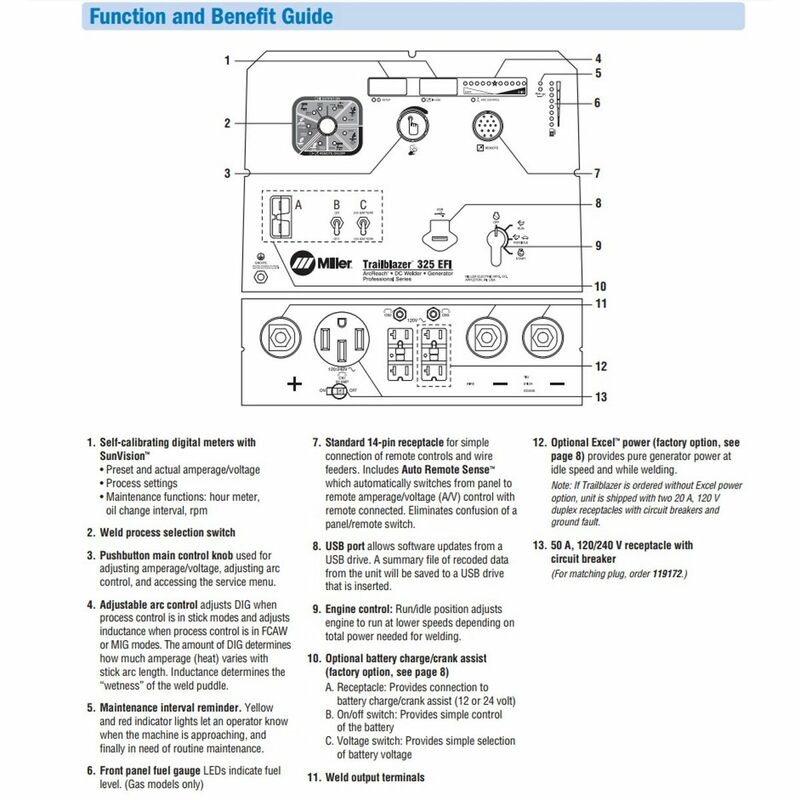 When you add EFI to your Trailblazer, your machine will run at peak fuel efficiency, regardless of how you’re using it.